Did you know that great curb appeal adds value to your property? 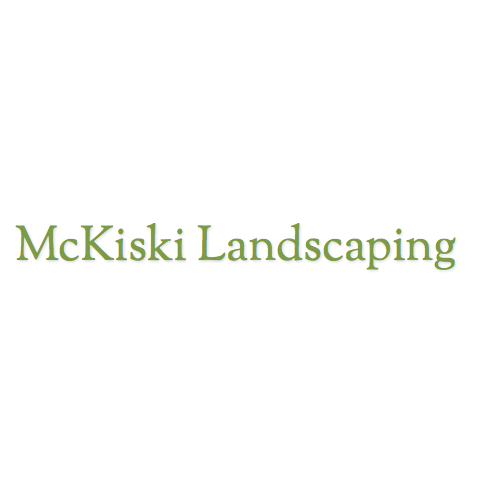 Trust McKiski Landscaping to update your home or business. We handle all projects, big and small. From mowing and snow removal to field clearing and hardscapes, McKiski Landscaping does every job with prompt, personal service.